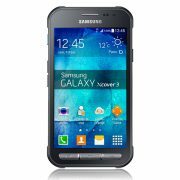 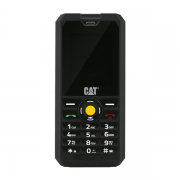 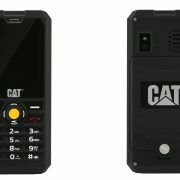 The Cat B30 is an excellent, durable and the one of the latest phones that Catapillar have released. 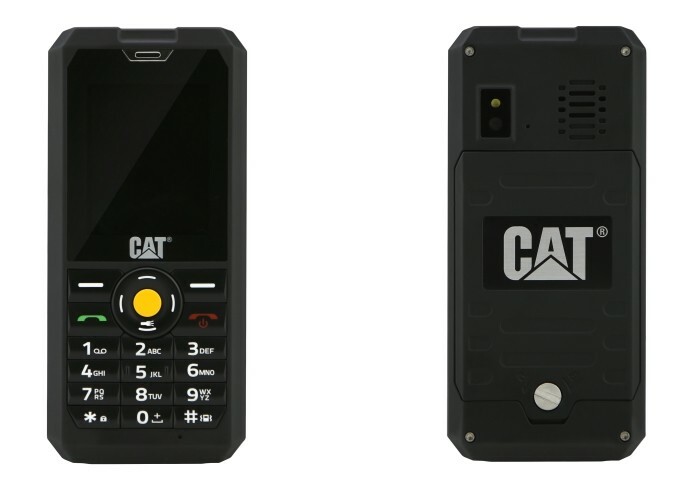 Its Dual Sim, IP67 Rated, 3G and offers exceptional value for money. 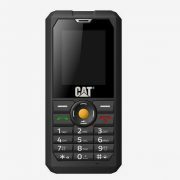 One of the latest devices to be released by CAT not only durable but also reliable. 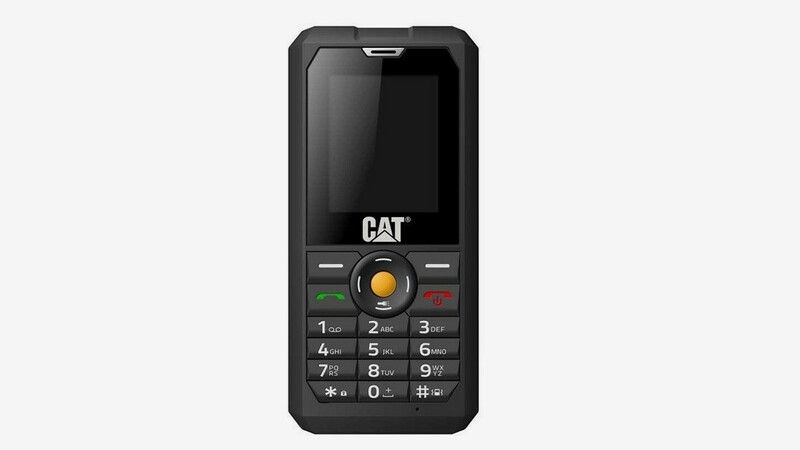 With a simplified interface, there are no unwanted modern extras. 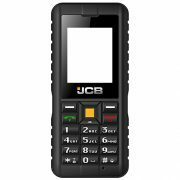 A stylish design that incorporates a rubberised grip, it also has the added advantage of being Dual Sim. 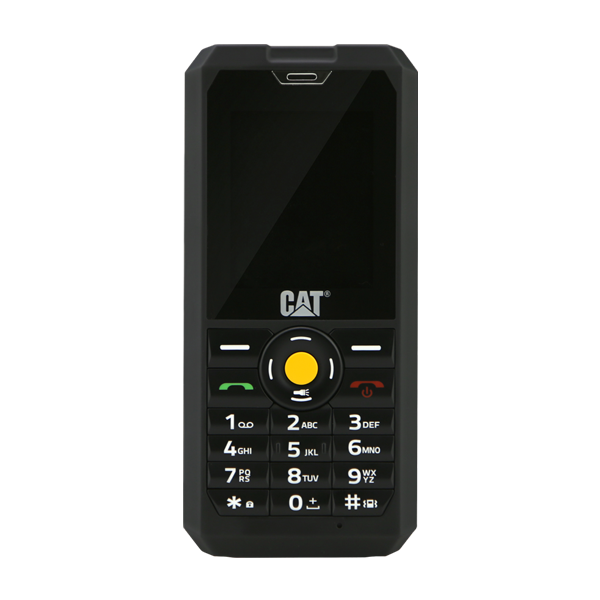 The CAT B30 is a Tough Phone at its best.